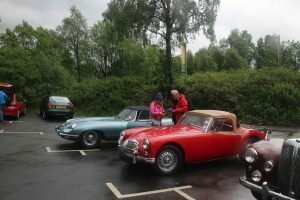 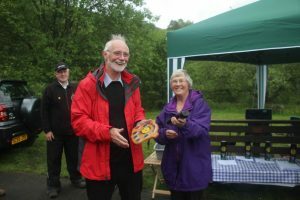 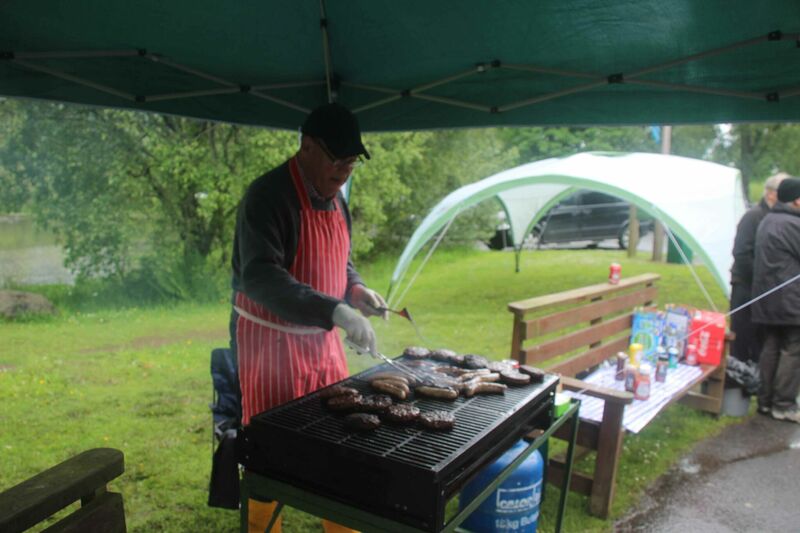 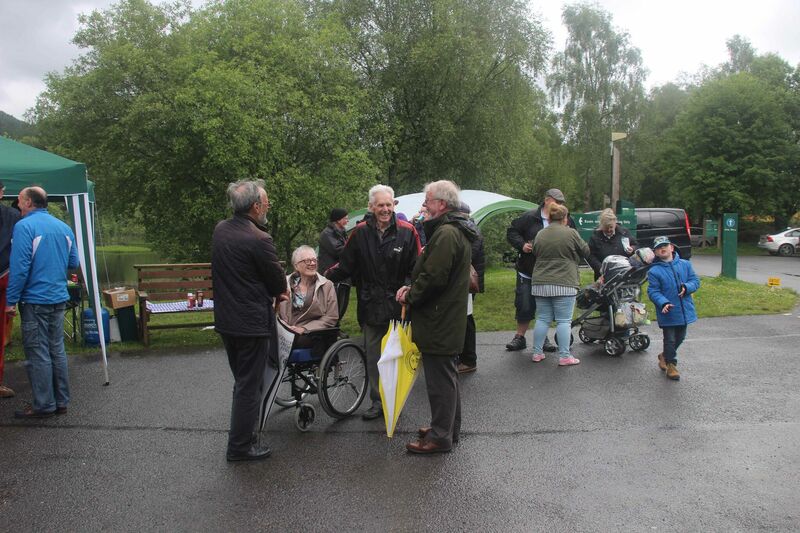 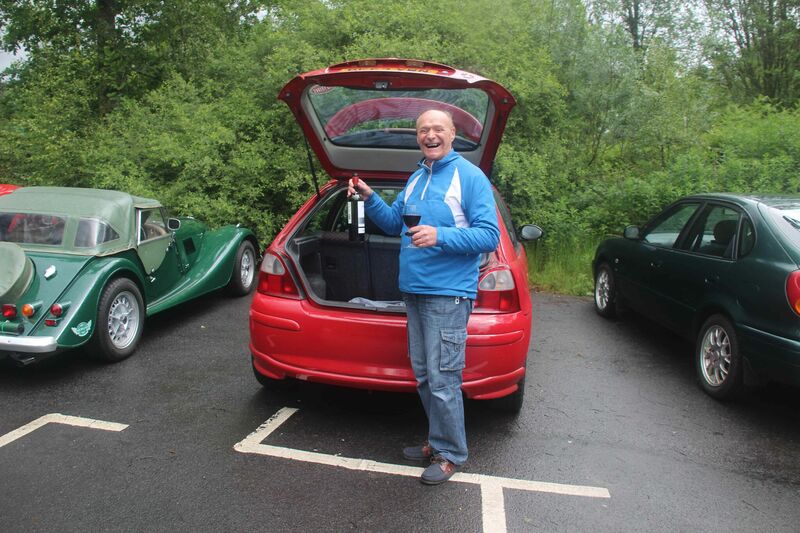 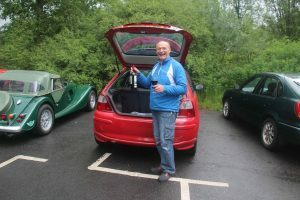 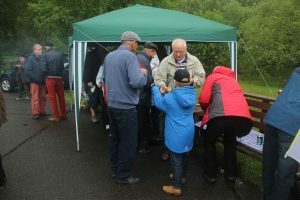 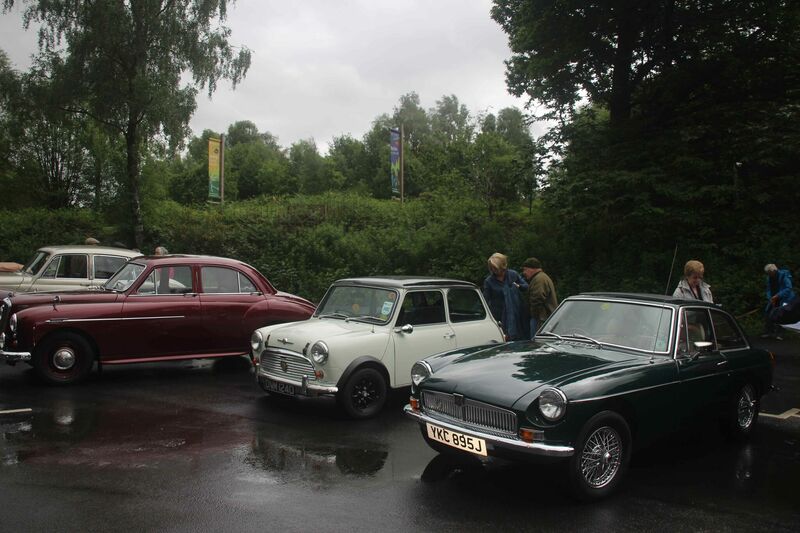 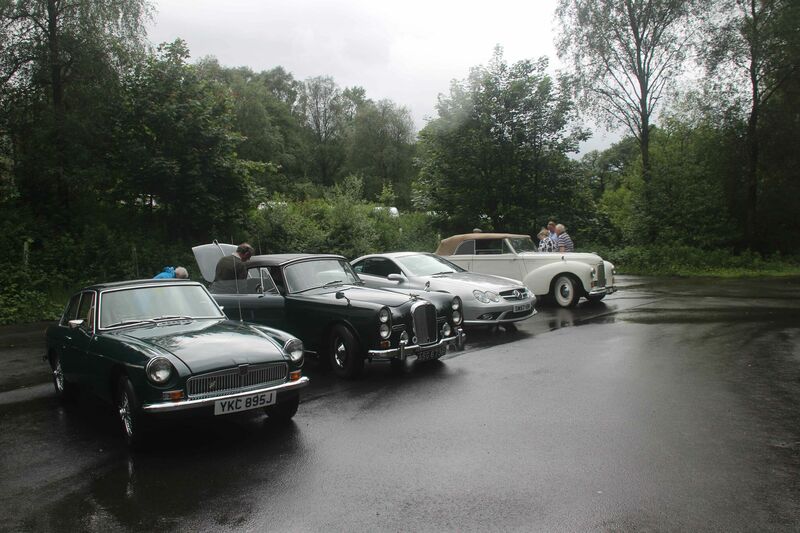 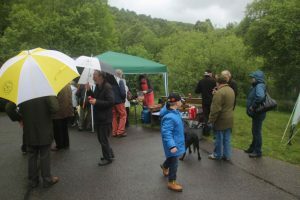 Sunday 11th June was, unfortunately, a wet and overcast day for the 2017 Summer Run and BBQ. 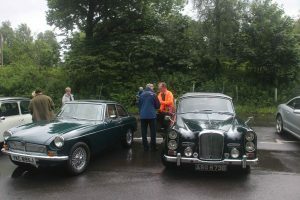 Eleven members with eligible cars attended. Several members with modern cars also made the trip. 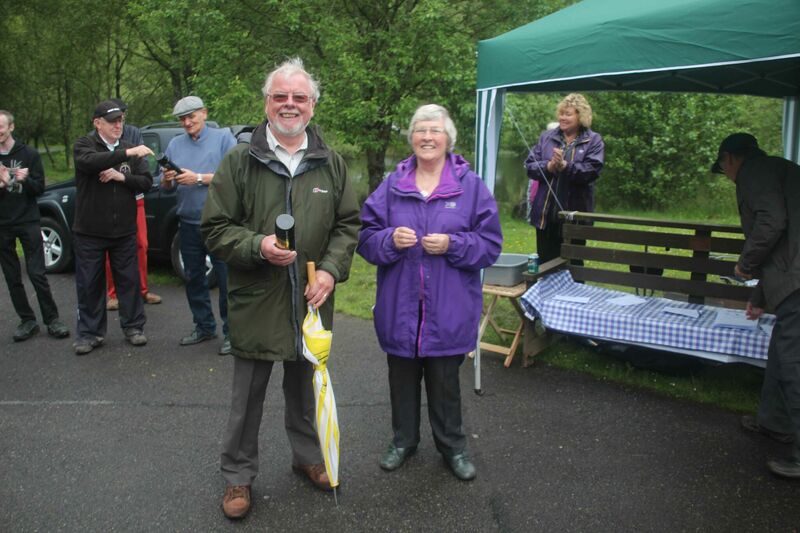 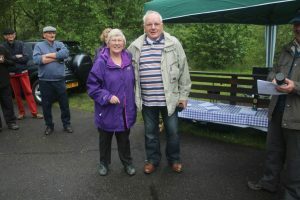 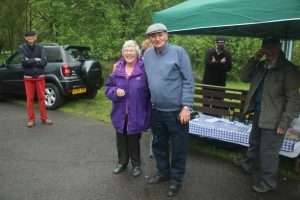 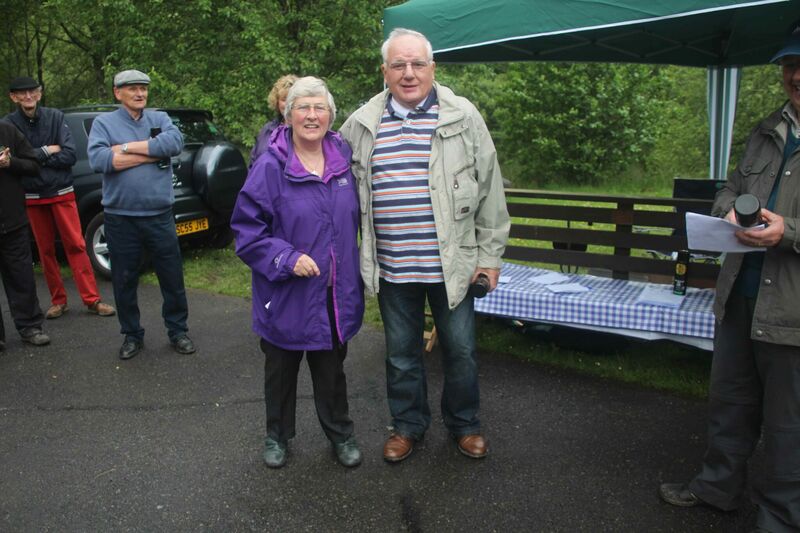 John Stewart, ably assisted by Liz Young, prepared the usual high quality BBQ food, helped by Jill Patrick and Evelyn Sherry. 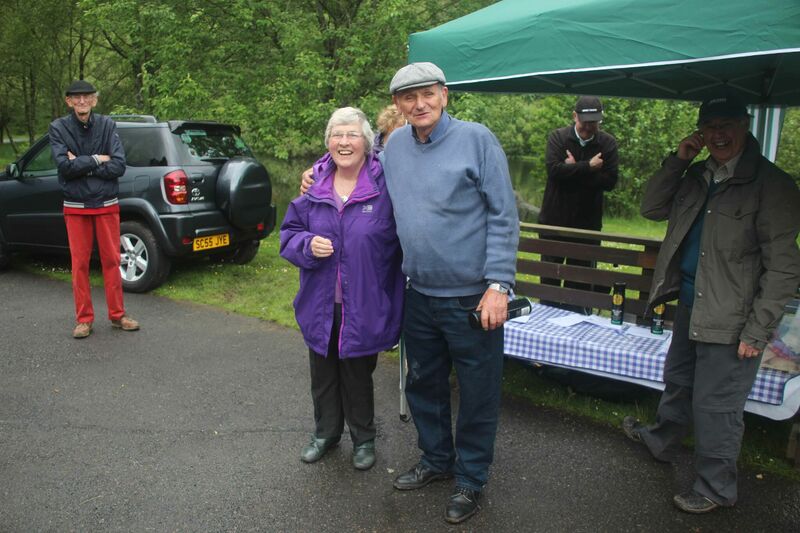 This year we were rather lucky, the Scottish migies seemed to be away on holiday. 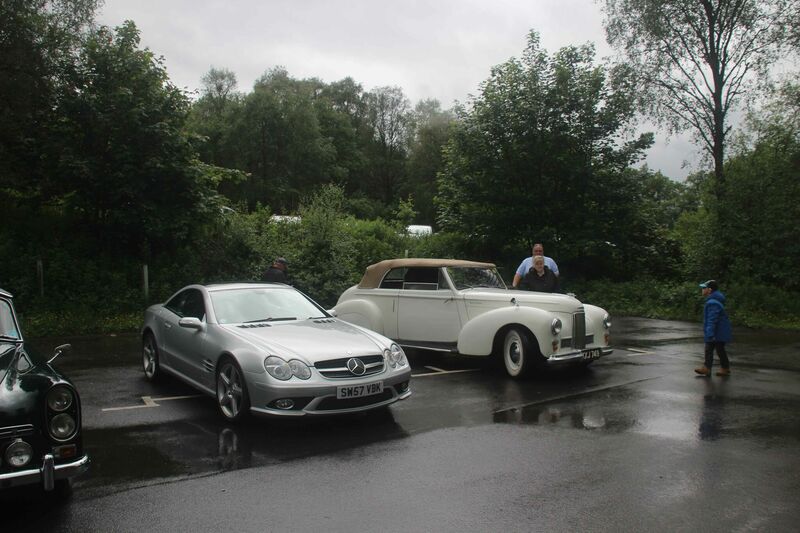 Click onto any image to enlarge. 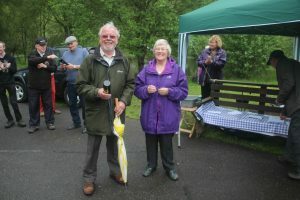 The happy and surprised award winners.